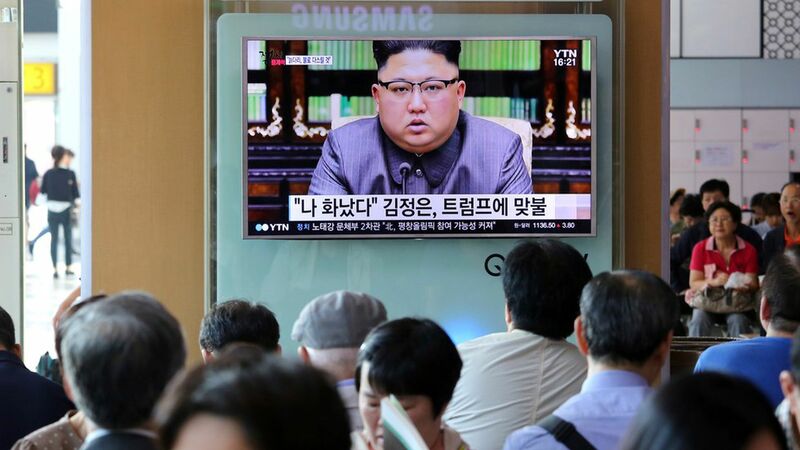 North Korean official: Take our threats "literally"
North Korea's foreign minister told CNN the U.S. should take Kim Jong-un's threat of detonating a nuclear weapon "literally." He emphasized he "is very well aware of the intentions of" Kim. North Korea threatened a little over a month ago to detonate a hydrogen bomb over the Pacific Ocean, but hasn't yet. Why it matters: Hydrogen bombs have never been used in warfare before — they would devastate the environment and public health and are more powerful than atomic bombs. And North Korea has been threatening actions over the last few months, and then following up on them. North Korea carried out its strongest nuclear test yet last month, using what it said was a missile-ready hydrogen bomb.